Home » Commodity updates: MCX Gold and Nickel – All targets achieved! Commodity updates: MCX Gold and Nickel – All targets achieved! Yesterday what I had written about Gold and Nickel? First, click here to read again our Gold and Nickel free calls newsletter. If you don’t remember then read my yesterday Newsletter again. Gold touched all targets in just one trading session..!!!!! Gold crossed 30150 level, now what will happen? For to know it, subscribe commodity tips service. Nickel All Targets Fired, enjoy..!!! That’s the call tips! Excellent, I just joined 2 months back for free commodity news and today going to become your premium member. Thank you for all! I am big fan of you Mr.Dev, your all calls always hit target. How? Unbelievable prediction and superb profitable all tips…! Thanking you for your kind guidance and assistance. 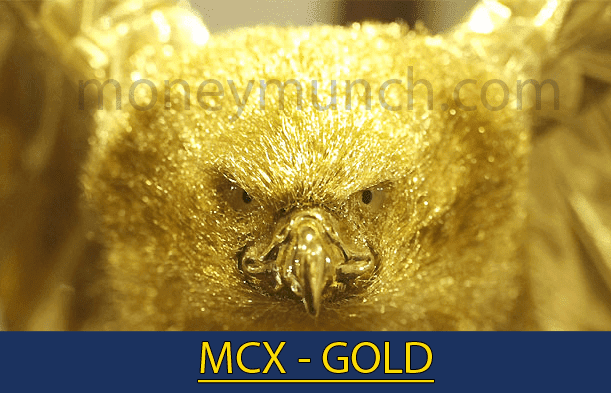 I deal in mcx commodities on small scale only. Soon, on convenience I will be your premium subscriber.